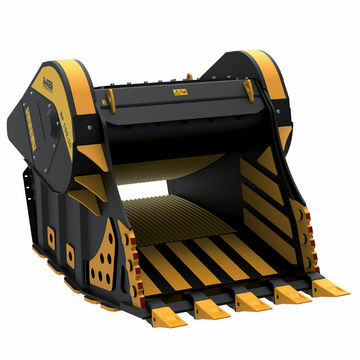 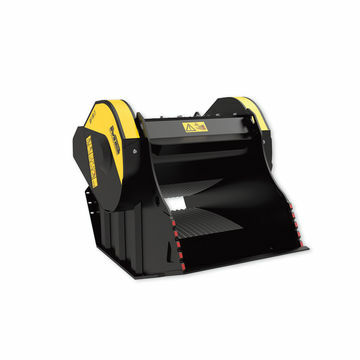 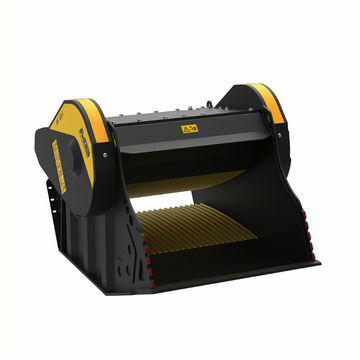 The range of MB bucket crushers is the most equipped . 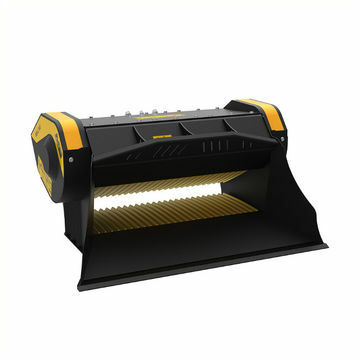 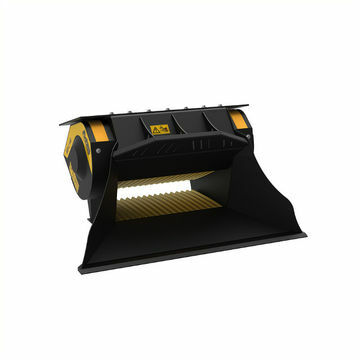 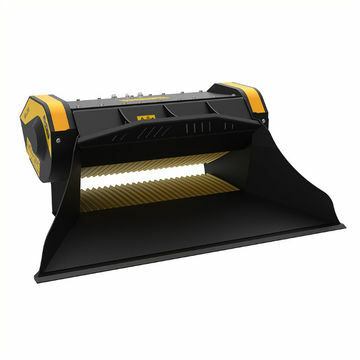 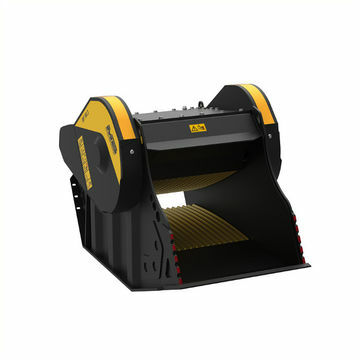 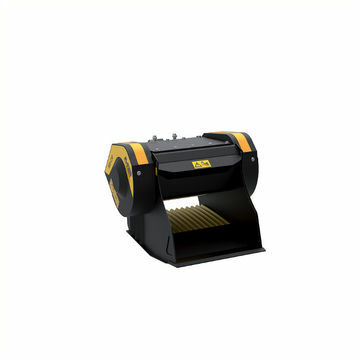 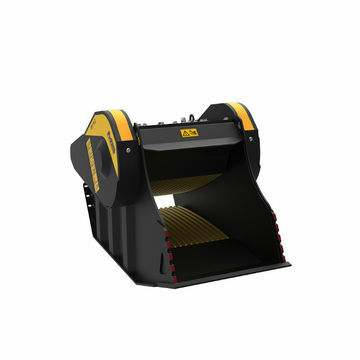 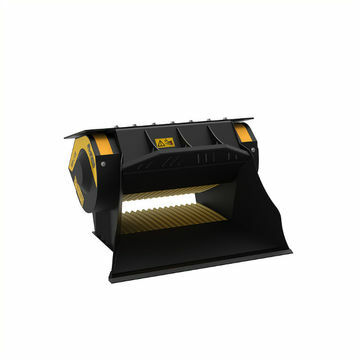 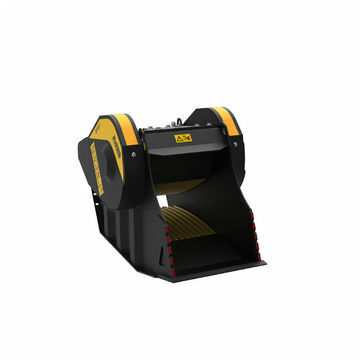 Depending on the model it can be implemented with specific accessories to improve performance and productivity : QUICK COUPLING , the IRON SEPARATOR for the separation of iron , and the DUST SUPPRESSOR , for the reduction of dust from originated by crushing. 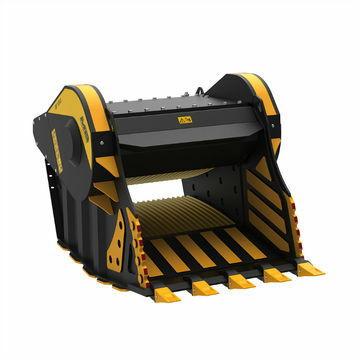 Crush directly with the excavator and discover how much you can save in terms of personnel, time and fleet… But it is not all!